Glycocyamine is the precursor of creatine. Phosphocreatine is widely existed in muscle and nerves organization, and is the main energy supplier for animals` muscle organization. Adding Glycocyamine additionally can make the organism produce amount of phosphate group, thereby to offer source power for muscles, brain and gonad. 90% 95% content glycocyamine for feed additives . Glycocyamine, which contains Tripeptide Glutathione, is a kind of pluripotent amino acid. 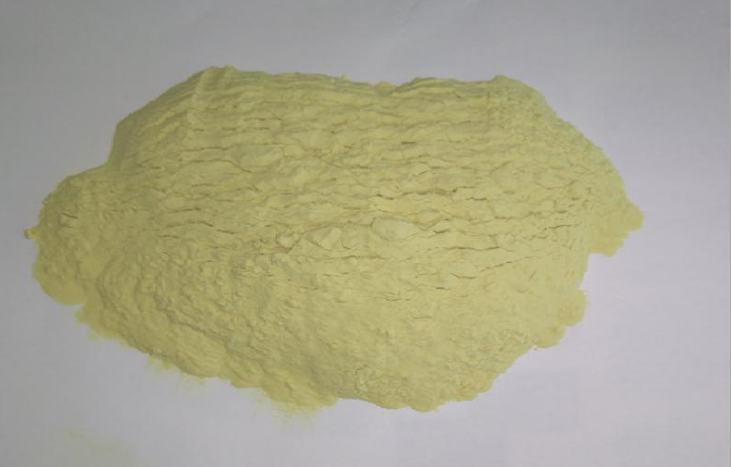 It is a new nutritive feed additive and has great effect on improving animals` production performance, meat quality and promoting energy metabolism. 1. It can change the animals` figure . Phosphocreatine is only widely existed in muscles and nerves organization, so it can transfer the energy into muscle organization. 3. The performance is steady and is safely to use. glycocyamine is finally excreted in form of creatine, and there is no residue inside. 4. It can clear free radical and improve flesh color. 5. It can improve the pigs` reproductive performance. 1. It will have synergistic interaction if used with Betaine and choline. It is advised that add 100-200 g/ton or add choline up to 600-800g/ton. 2. 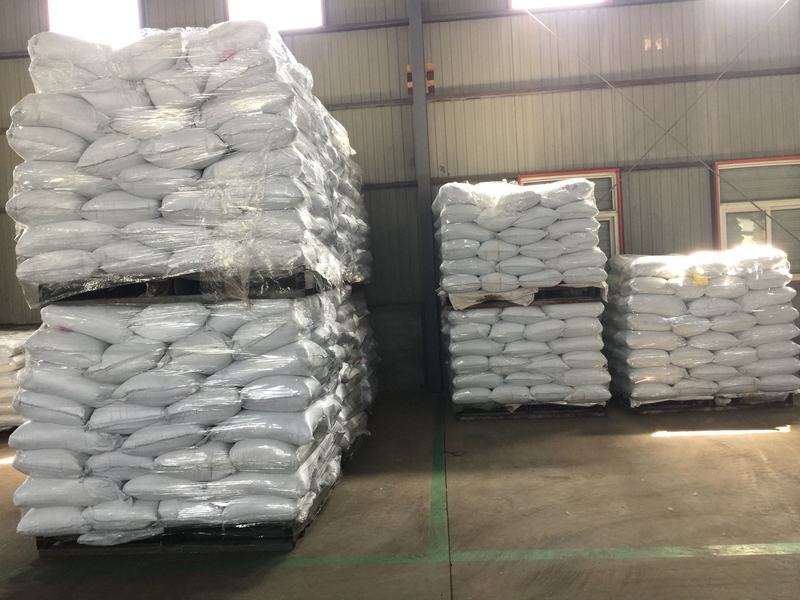 Glycocyamine can partly replace fishmeal and meat meal, so it will has great effect if used on daily ration of pure vegetable protein. 4. Put the cost aside, if volume of addition is up to 1-2kg/ton, the effect on improving figure and promoting growth will be better. Looking for ideal Guanidineacetic Acid 98% Manufacturer & supplier ? We have a wide selection at great prices to help you get creative. All the CAS NO. 352-97-6 Glycocyamine are quality guaranteed. We are China Origin Factory of Guanidineacetic 98% CAS 352-97-6. If you have any question, please feel free to contact us.